The ball dropped in Times Square and the curtain closed on 2012. It was a year full of volunteer experiences, raw emotion, and life-changing lessons. We completed our first 52 weeks in May and began the journey into year two. We were introduced to great nonprofit organizations and amazing individuals who serve our communities. We witnessed social injustices, observed community crisis, and saw things that broke our hearts. Through the darkness we always seemed to see the light. The support and encouragement for our project grew with each passing week. The love displayed by people all over the world was unexpected, heart-warming, and appreciated. The stories shared by others were awesome and inspiring. Each was another step in creating the epidemic of giving that spreads across the world. The momentum and inspiration found in 2012 makes the beginning of 2013 very exciting. Each week, in addition to our normal post about our experiences, we will publish guest posts. These posts will feature stories of volunteerism, giving, and those individuals who have made the commitment to change the world. We want to hear from you. Whether you are volunteering overseas or in your neighborhood, we want to hear your stories. We want our readers to hear your story of giving and how you are positively impacting your community. 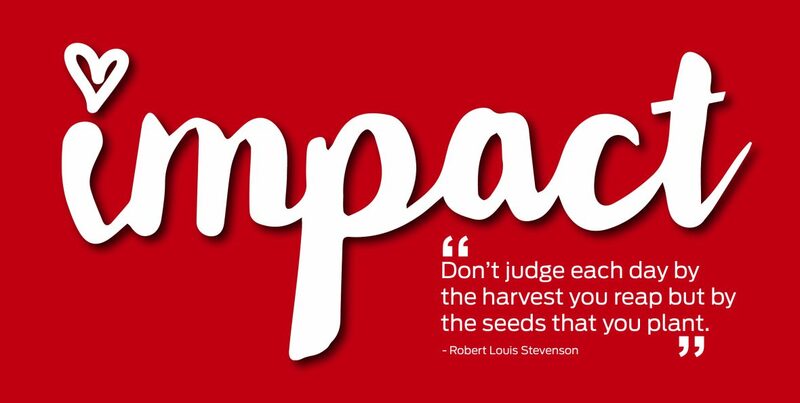 If you are willing to share your story with us, please contact us at Impact52org@gmail.com. We will also share stories of giving through our new podcast. We are in the planning and testing phase at this point. Our vision is that the podcast will feature ordinary people who do extraordinary things in our communities. The podcast will shine a light on nonprofits, philanthropists, and amazing stories of selfless acts. We have already secured some great guests who have unbelievable stories that we want you to hear. Stay tuned for me details about this exciting new adventure for us. There are other exciting things planned for 2013. Obviously, we are looking forward to more opportunities to serve with new organizations within our community. 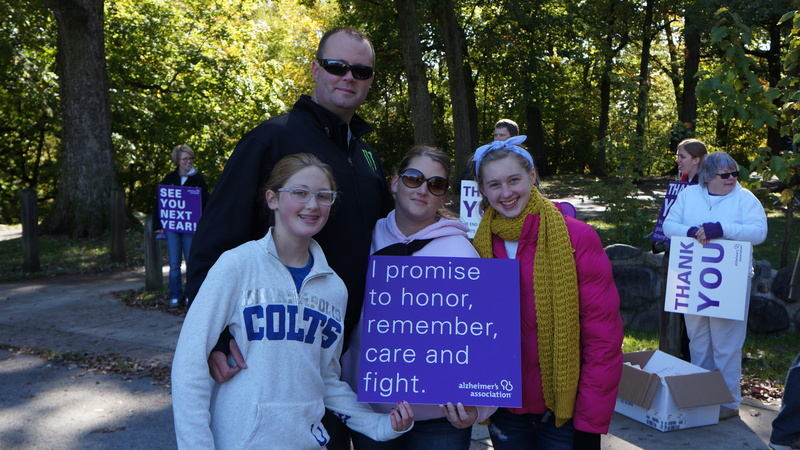 We are working on fun ways that families can get involved through volunteerism. We are really excited about our first children’s book that will be published sometime during the first half of the year. There is so much more I will save for a later date. It is an exciting time for our family. Our passion for helping others, our commitment to community, and our goal to inspire people has never been more clear. 2013 will be outstanding! We hope you will continue to follow our journey, commit to positively impacting others, and help us spread an epidemic of giving. By helping others, you will help yourself. Trust us! The last 8o plus weeks have changed our lives forever. Many blessings to you in this new year. It is a new year with new opportunities. Here’s to seizing them all! Thanks Virginia. We are excited about the new opportunities. It all is a learning process. Maybe you could write a guest post about one of your volunteer experiences.